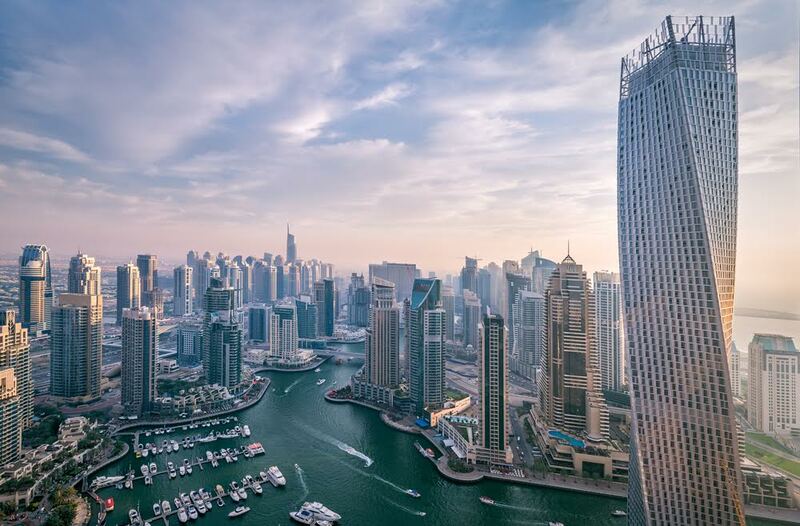 When the head of a major listed developer in Dubai sounds the alarm over extra generous post-handover payment plans which are a dime a dozen in the market today, it’s time to sit up and pay heed. 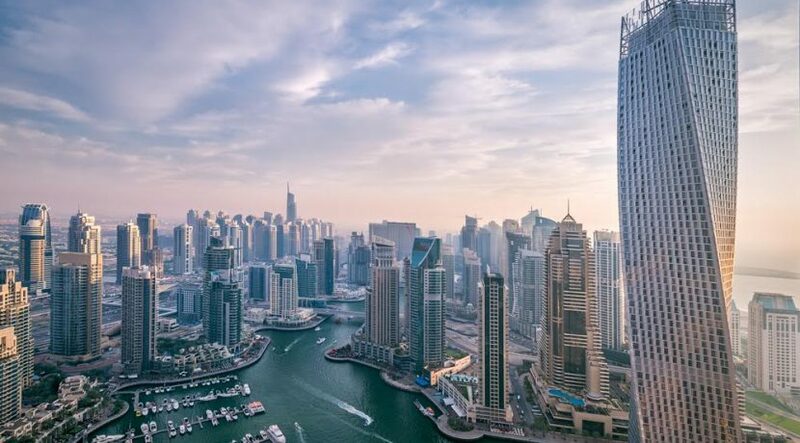 While the phenomenon of post-handover and back-ended payment plans was pioneered by smaller private sector developers in Dubai in 2016, the tactic clicked with buyers, mostly end-users who had limited access to mortgages for off-plan properties. Sensing a formula for success, the larger master developers too joined the fray and the concept has since gone mainstream. But like they say, too much of anything is bad. Market commentators warn this could be the making of a bubble since smaller private developers run the risk of inadequate funds for construction, with the majority of money coming in well past handover. The practice could also attract flippers, who can commit to a project by paying just 5 or 10 per cent of the property’s sales price, make double digit returns and exit the investment without staying the full course of the development cycle. “Post-handover payment plans provide liquidity to the investor/end-user, and to that extent, developer liquidity levels need to be sufficient in order to extend this facility. For publicly listed developers, such liquidity levels can be measured; the opacity and, therefore, the concern arises when private sector developers offer the same and their financial health cannot be ascertained. It is likely that some of these offers have gotten out of hand. However, it is equally likely that such concerns are being rigorously monitored by the Real Estate Regulatory Agency [Rera]. Such offers have reached the outer limits of what is financially feasible, and it is probable that such offers will reduce both in frequency as well as generosity in 2018-19,” warns Sameer Lakhani, managing director, Global Capital Partners. The larger developers with ample capital reserves are unlikely to cause any systemic risk to the marketplace with such schemes. End-users contemplating such schemes should consider the credibility and track record of the developer. “Make sure the payment plans are linked to construction milestones, not just to timeframes,” says Mario Volpi, chief sales officer, Kensington Exclusive Properties. Going with the larger, more established players will significantly reduce the risk of any negative surprise. “The Rera is also monitoring such schemes at a granular level and requirements for developers by way of guarantees are likely to become more stringent as a way of providing comfort to the purchaser,” adds Lakhani. Post-handover and back-ended payment plans translate to reduction in margins for developers. As per new guidelines by the Dubai Land Department, the developer needs to acquire the land with 100 per cent payment before they can start construction. With the majority of investors’ money forthcoming only after handover, developers will have to self-fund construction and channel the money to escrow accounts. “Banks are quite vigilant to support developer funding. However, with escrow accounts in place, there has been proper tracking to understand construction phases. Therefore, banks could do bridging finance at a later stage after the project has attained certain milestones to complete the development. Conversely, banks would do a feasibility report assessment before releasing funds to the developers’ escrow account,” suggests Dhiren Gupta, managing director, 4C Mortgage Consultancy. Back-ended payment plans increase the likelihood of obtaining a mortgage for the end-user as banks have been uncomfortable in financing off-plan property for the most part. No wonder then that the response to these payment plans has been enthusiastic. According to GCP, off-plan sales in Dubai are up more than 57 per cent on a year-over-year basis. However, it is not clear as to what percentage of these buyers has been prospective end-users. “Investors are always looking for bargains and while it is true that this year has seen a spike in off-plan activity, developers will have to stay on top of trends to avoid being left on the shelf. End-users have taken advantage of these generous payment plans to move away from the renting culture to being owner occupiers,” observes Volpi. End-user buyers are advised to take in-principle mortgage approval with a potential finance option to safeguard the post-handover payments. “However, there can be a possibility that validity of the pre-approval would expire and hence the timing of the loan application is critical. But before plunging into property investment, a close look at finance is very important as most banks follow stringent guidelines with off-plan projects. Moreover, understand which banks will fund the project and whether the buyer’s profile will qualify for a loan or not,” concludes Gupta.